Kalamazoo will host the 2019 MAA Spring Conference and the city provides plenty of extracurricular activities to participate in before or after the main event. 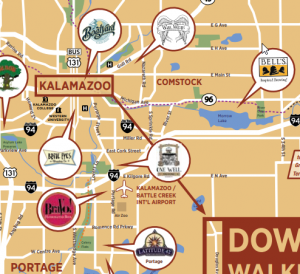 Discover Kalamazoo is working with MAA to showcase Kalamazoo’s best attractions. Their brewery map and guides are great resources for conference attendees to learn about the city.